Comments: The unique feature of this elderberry is the fern-like foliage. 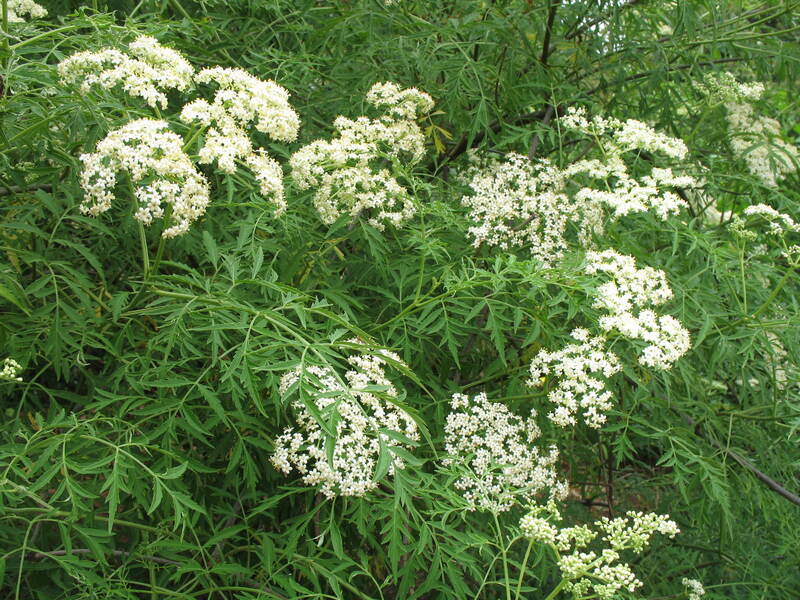 Other characteristics are similar to the more common native elderberry that appears throughout the country. This plant is especially effective used on the edge of the woodland garden where it receives sufficient light to flower. Will grow into the size of a small deciduous tree in time.